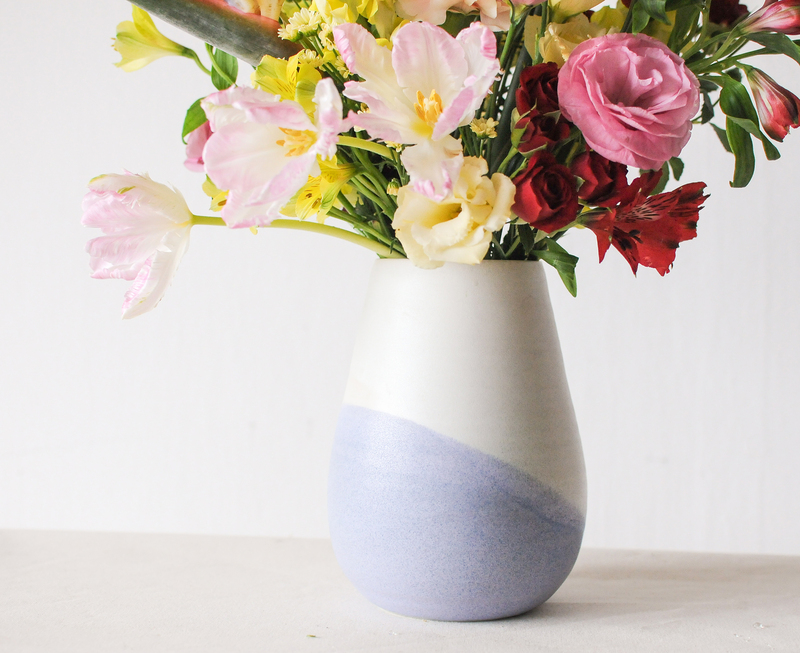 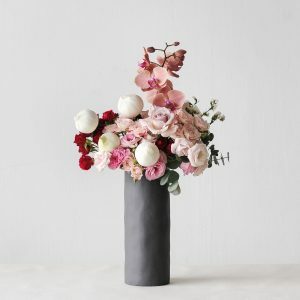 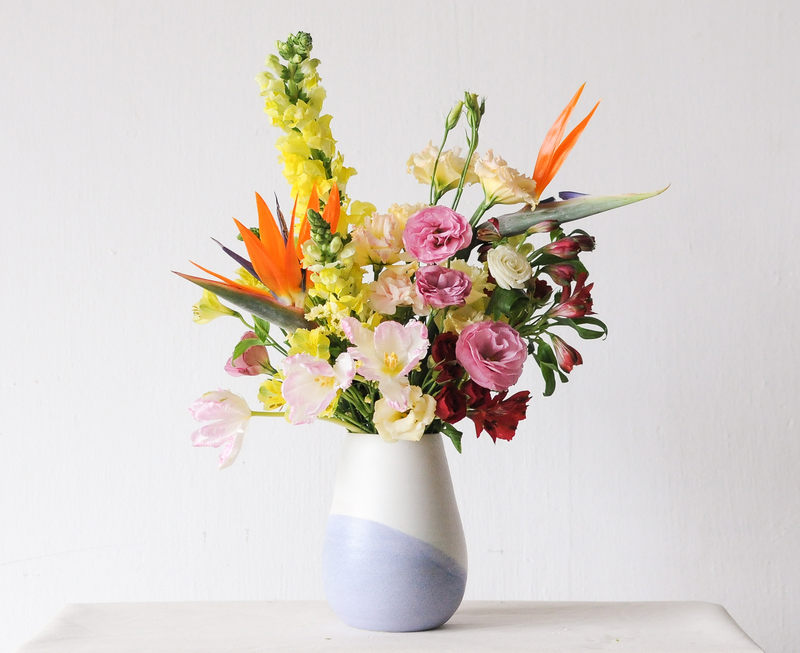 This is a centrepiece foraged from a garden of brights arranged in a handcrafted ves.studio vase. 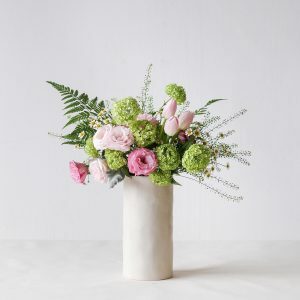 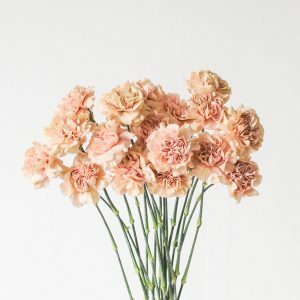 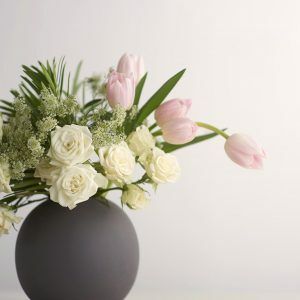 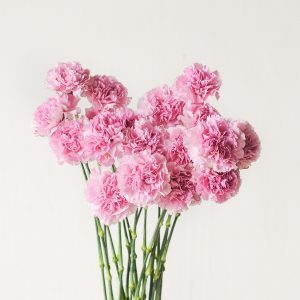 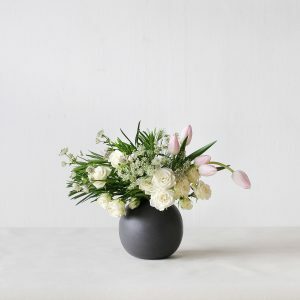 It is for the mum who is the effervescent cheerleader, the one who claps the loudest, who is ever encouraging even if you were just playing the tree at your school play. 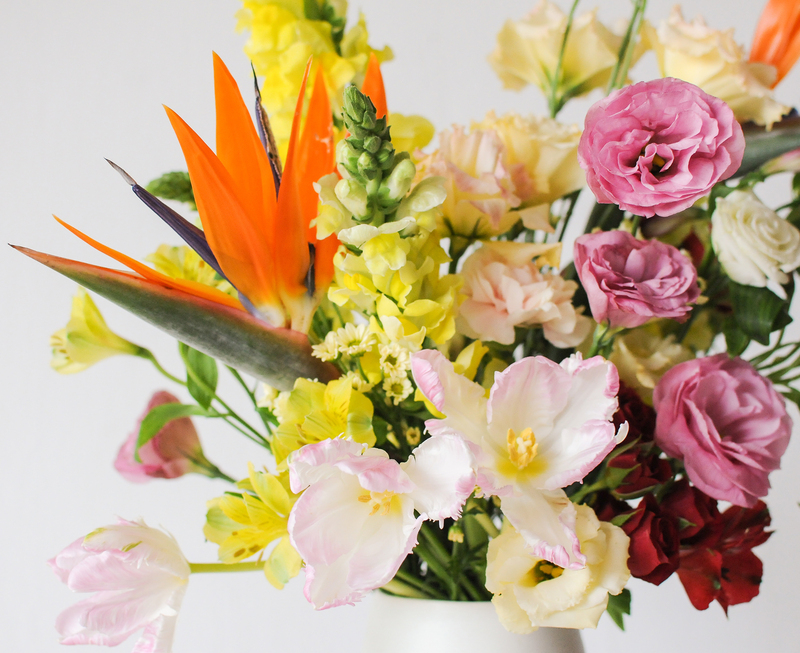 This bright garden mix is for the brightest spark in your life.